The present Polish hallmarking system is organized on a compulsory base. The independent existence of Polish territories ended in late 18th century after a series of invasions and partitions carried out by the Russian Empire, the Kingdom of Prussia, and the Austrian Habsburg Monarchy. 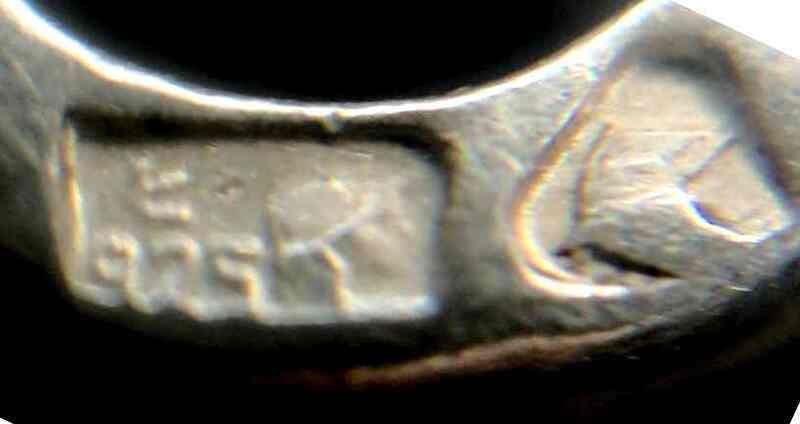 Austro-Hungarian hallmarks were used in Lwów, Krakow and other towns. A Russian Assay Office was established in Warsaw. 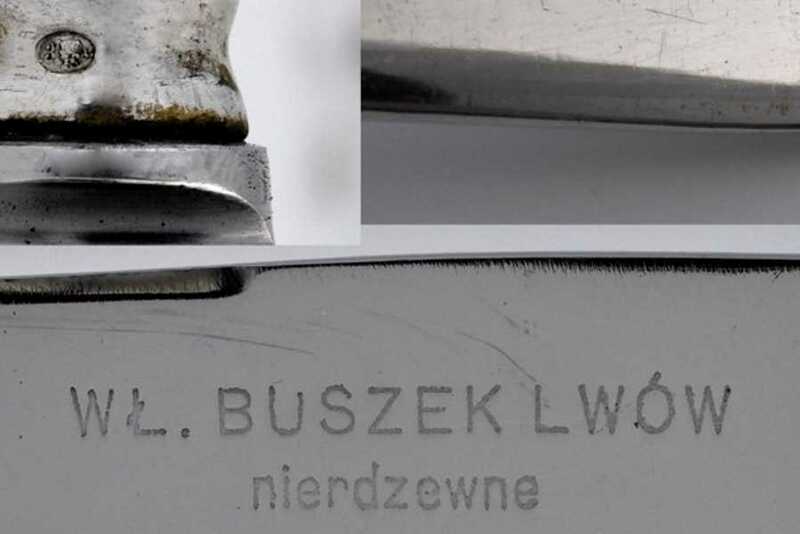 After WWI Poland obtained independence and in 1920 was introduced the new national hallmarking system.